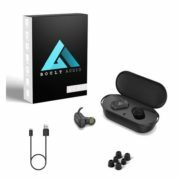 The product is really value for money if you are looking for a Bluetooth earphone for everyday use along with good bass and vocals at the same time. Amkette Urban is the best mate for you. You will hardly get a product offering the same functionalities, in this budget. However, I wish, the design should be a little better. Being a music lover, 2 weeks ago, I purchased the Amkette Urban Bluetooth earphones. I have used it a lot, since the time, I purchased it. Now that I have used it for quite some time, I am writing a review of the product. Amkette Urban is an entry-level Bluetooth earphone which is compatible with smartphones and computers. And also offers rich bass which is quite great news for bass lovers. It is also great for those who love vocals which make it the most suitable product for all types of music lovers. I have used a number of Bluetooth earphones before it but after using this; and can conclude that the following Amkette Urban is better than the others in some cases, while in other cases, it is not that good. 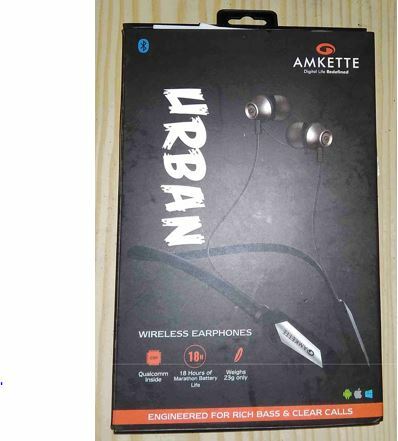 I purchased the Amkette Urban from an offline store just for ₹ 1,900, but the actual price written on the box is ₹ 2,999. The same product is also available online stores between Rs. 2,100 to Rs. 2,400 on different websites. Amkette Urban is a collar Bluetooth earphone, and is quite flexible to carry, making it easier to keep within a bag by easily folding it. Without further discussions, let me start the review by discussing the box contents first and then and the features of the product, followed by the pros and cons. 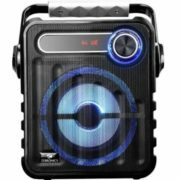 Comes with three multifunctional buttons, the power button, which is also capable of accepting and rejecting calls, and playing and pausing music. The previous and next track buttons can also be used as volume control buttons with a long press. The Amkette Urban Bluetooth earphone can be used to connect two devices seamlessly at the same time. It has 220 mAh battery, which is capable of almost 15 to 18 hours of battery backup, with a little less than maximum volume. Has support for voice prompts to alert the user about device connection and disconnection, battery low notifications. When there is an incoming call, the number will be said in a voice to the user. A cool feature. The frequency response is from 20 Hertz to 20 Kilo-hertz, which make the device respond to almost all kinds of musical instruments, played in almost all kinds of songs. Comes with Bluetooth 4.1 and has a connection range of almost 10 to 12 meters. The multi-colored LED alert the user about the device connections and disconnections, battery level, mode etc. Comes with IPX 4 rating to safeguard the device from sweat and water splash. 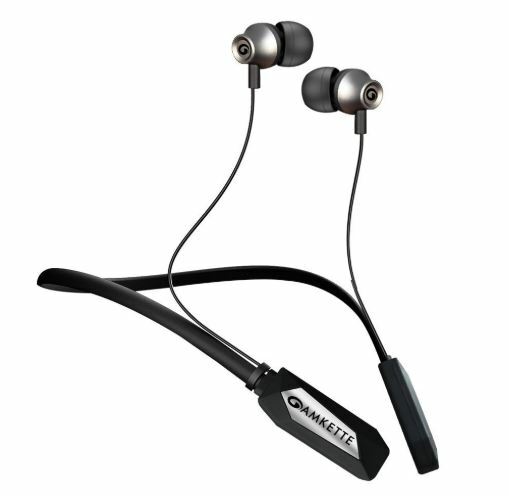 The Amkette Urban Bluetooth earphone has a magnetic lock which makes it easy to wear while working out or at the time of running. Now, that you can come to know the features, you can take your decision of purchasing, but wait. It is worth finding out, how the device actually performs in real life. Music quality is great, and I can listen to almost all the most musical instruments. Playing the same track on other earphones, do not make some musical instruments audible, which is audible with the Amkette Urban. 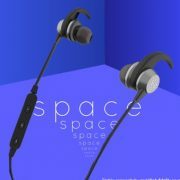 Though there isn’t active noise cancellation in the Amkette Urban Bluetooth earphones, but setting the volume to 80 to 90% easily suppress the outside noises to give a wonderful ambiance of listening to music. Really long battery life, and the device even turns off automatically, when no devices are connected to it, to save battery power. The ear pods are truly stylish and are quite easy to put on, within the ears. But it is equally important at the same time to select the most appropriate ear cuffs for the best experience. The call quality of the earphone is lovely, and it is also supportive to make clearer audio calls, through VoIP and VoLTE. The earphones do not slip out of the ears, making it a great companion to listen to music, at the time of working out or running. Very flexible and easy to carry, and the carrying pouch makes it even easier to carry the earphone, without tangling the wires. The flexibility makes the earphones much more robust. Those, who fight with tangled earphones will feel a difference. Charging time is almost two hours with a normal 5 Volts and 2 Ampere charger; which is quite acceptable for the enormous 220 mAh battery. Yes, 220 mAh is more than enough, for a Bluetooth earphone. All electronic gadgets come with cons and the little fancy Amkette Urban, as well. Let’s find out the cons. 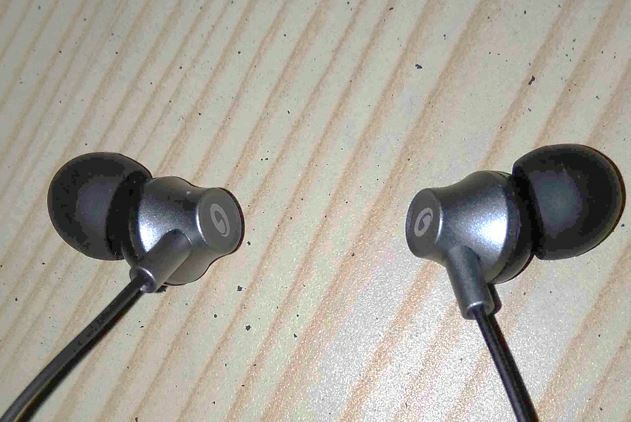 The earphones are magnetically coupled, but not the ear pods, and thus, not keeping it within the ears can make the earpieces hang just under the neck. Comes with Kevlar reinforced cables, which are really strong, but I wish, the entry points to the ear pods were a little better, which could have given it a premium look. The voice prompts are lovely, but the voice prompts and music does not play at the same time. The problem is comprehensible when I keep increasing the volume, and it says ‘Maximum Volume’, cutting out the audio for a second. Vibration feature is not available, also we can’t expect that at this price point. Though that isn’t a deal breaker. I am pretty satisfied with the quality product, and you can recognize that, by seeing a have at the cons, which are pretty limited. I wish, the design should be a little better, but it is just my personal opinion, and it might vary. 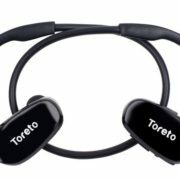 The product is really value for money, and if you are looking for a Bluetooth earphone for everyday use along with good bass and vocals at the same time. Amkette Urban is the best mate for you. You will hardly get a product offering the same functionalities, in this budget. Hope this small review on the Amkette Urban Bluetooth earphones was helpful to you, now you can decide, whether it is good for you or not.